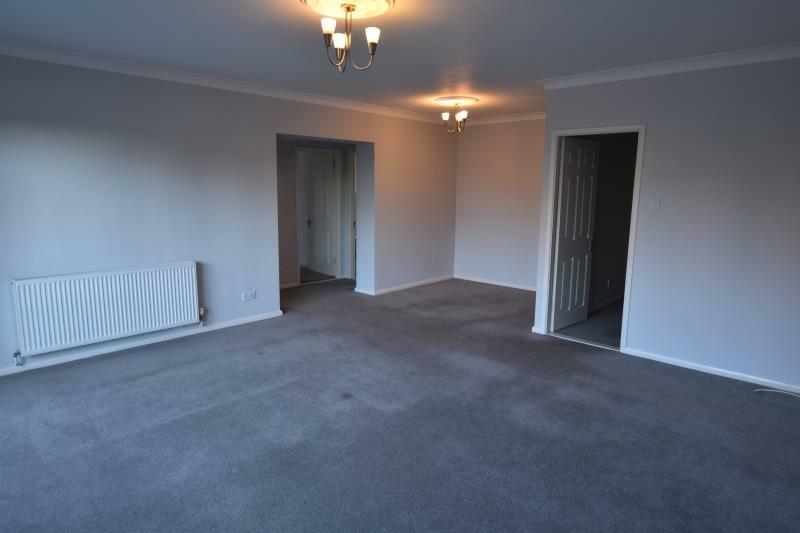 BEAUTIFULLY PRESENTED UNFURNISHED apartment in DESIRABLE AREA of MAPPERLEY PARK. Within WALKING DISTANCE of NOTTINGHAM CITY CENTRE. AMPLE off-street parking. OPEN PLAN LIVING SPACE with FLOOR to CEILING WINDOWS and FRENCH DOORS to PRIVATE BALCONY. This beautifully presented two double bedroom unfurnished apartment is set in the desirable residential area of Mapperley Park. Situated within walking distance of Nottingham City Centre, with ample off-street parking and well served by public transport. The living space is open plan with spacious living and dining area, boasting floor to ceiling windows and French doors leading onto private balcony. The kitchen has integrated appliances including a cooker, washing machine and fridge freezer with separate door leading onto an additional balcony. The property also boasts two good size double bedrooms and one bathroom with shower over bath. Plenty of storage in the good size entrance hallway. Mapperley Park is a prestigious suburb of Nottingham, lying north of the city centre and is a conservation area with many distinguished Victorian houses, plenty of trees and popular schools. The property has a garage along with secure parking included behind electric gates for several cars and ample on street parking available for visitors. Internal viewing very highly recommended. Council Tax band C IMPORTANT INFORMATION: Fees and Deposit Breakdown Individual Applications (inclusive of Inventory and Check-out Fees) are chargeable at £250 for the first Applicant and £150 for all additional Applicants over the age of 18 Corporate Agreements are charged at £350 per Tenancy Guarantor charge (if applicable) is £60 per Guarantor Home Office Visa Check (if applicable) is £60 per Tenant All fees are inclusive of VAT Deposit Payments are typically £100 more than the agreed rent (this is subject to adequate references, a higher deposit may be required depending on individual circumstances - we will clarify the Deposit amount prior to accepting your Application).